Sign-up and receive Property Email Alerts of Commercial New Developments in Upper Hill, Nairobi. 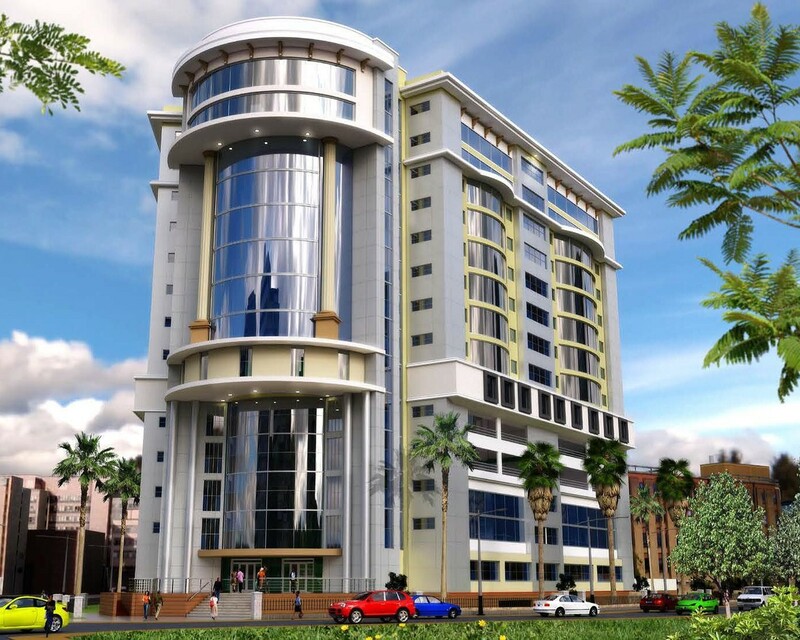 Flamingo Towers is a premier office building located in the heart of Nairobi's vibrant regional financial services hub. The development is a Grade A executive office complex, elegantly designed to stimulate creativity. The building boasts high ceilings, wide open spaces with an abundance of natural light and stunning views. Flamingo Towers splits seamlessly into two wings, retaining 12 levels of commercial space with flexible interior arrangements, and 6 floors of parking accessed by vehicular elevators. The development is particularly well positioned benefiting from the enhanced security of neighbouring three major embassies, and quick access to both Mombasa and Ngong roads, and in extension two international airports. Disclaimer: While every effort will be made to ensure that the information contained within the Broll Kenya website is accurate and up to date, Broll Kenya makes no warranty, representation or undertaking whether expressed or implied, nor do we assume any legal liability, whether direct or indirect, or responsibility for the accuracy, completeness, or usefulness of any information. Prospective purchasers and tenants should make their own enquiries to verify the information contained herein.